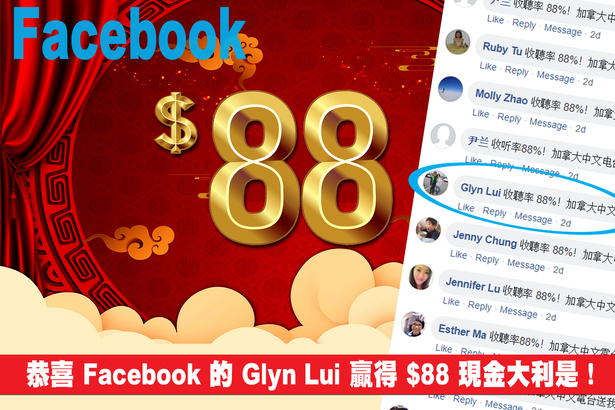 Facebook's Glyn Lui is looking forward to having a wealthy Year of Pig, for he was picked from a pool of 473 listeners and won a red packet containing $88 cash! The March Social Media Game will have an even bigger prize. 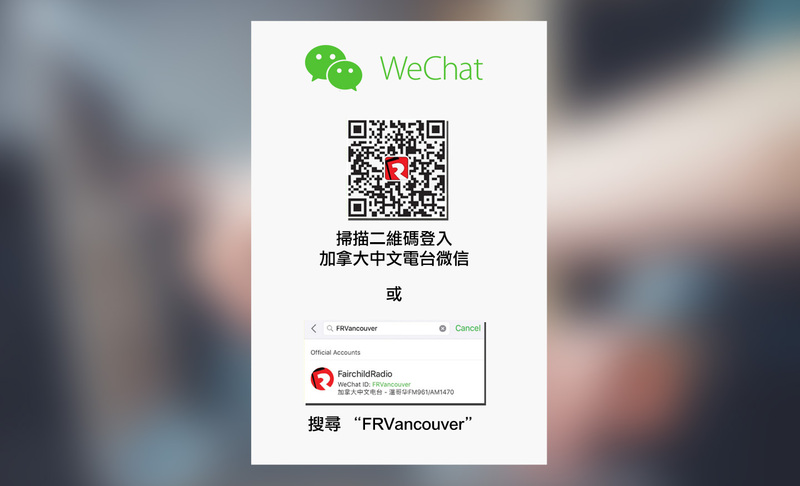 Stay tuned for your chance to win!